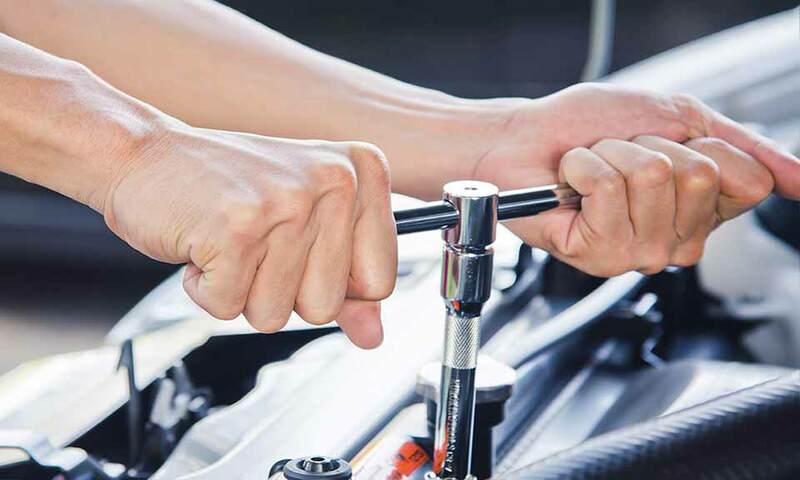 Long Life Complete Auto Care is an auto repair shop specialized in Volkswagen and Audi models, where we also serve more than 15 car brands, using the best quality auto parts. Detailed review of your car. True solutions for your vehicle. Saves money on future repairs. Identifies major problems in time. We use best quality auto parts. 12 months or 12K Mi warranty. Our goal is to serve you as if you were part of the family. Our competition lacks of honesty and great service. With us you will find trust and kindness from the moment you walk into our business. From the moment you call us on the phone until we return your car, Long Life informs you about all the repair progress of your vehicle. For your convenience, we go to your location to diagnose, repair or lift your car, in addition to delivering your vehicle at your home or office. We provide the best repair solutions with fair prices for our services, which are competitive and flexible to match those of the competition. We care to keep our facilities clean, where we also deliver your car washed and clean after the repair or maintenance service is finished. Our business organization offers a comfortable and less stressful experience that avoids misunderstandings and inefficient services. The owners experience make up more than 20 years of knowledge in auto repair services. We have attended approximately more than 100 satisfied clients with our services. In three years operating, we have attended approximately 2,200 automobiles. Long Life Complete Auto Care has been up and running for about four years. Customer satisfaction is our goal. See what they are saying about us. Competitively-priced repairs & service. Courteous, friendly, prompt and reliable. Company name is "LongLife Complete Autocare", and that IS what they do! They have saved me money, time, frustration and lowered my stress-level! They are my regular for maintenance on my car and I got to say, there's good service and great customer service here. Also done some minor jobs and they have exceeded my expectations. I recommend them and will be my trusted auto care mechanic. I recommend this guys, they are very professional. Their prices are affordable and they work with your schedule. Long Life took me home and picked me up when my car was ready to pick up, my Honda runs like a real sport car. Thank you, guys. Diagnostic and inspection services are free if you schedule your appointment at our website. If your car has experienced a breakdown, don’t panic. Tow truck is free if the service exceeds $500.00 USD. The best tips for maintaining and caring for your car. We love hearing from you. Please, feel free to get in touch with any thoughts, questions, concerns, and compliments. We’ll get back to you as quickly as we can.